What is it about Harlem, a mere 3.81 square miles, packed with more Black American cultural history than anywhere in the United States, that unceasingly drives tourists world wide to its door step? 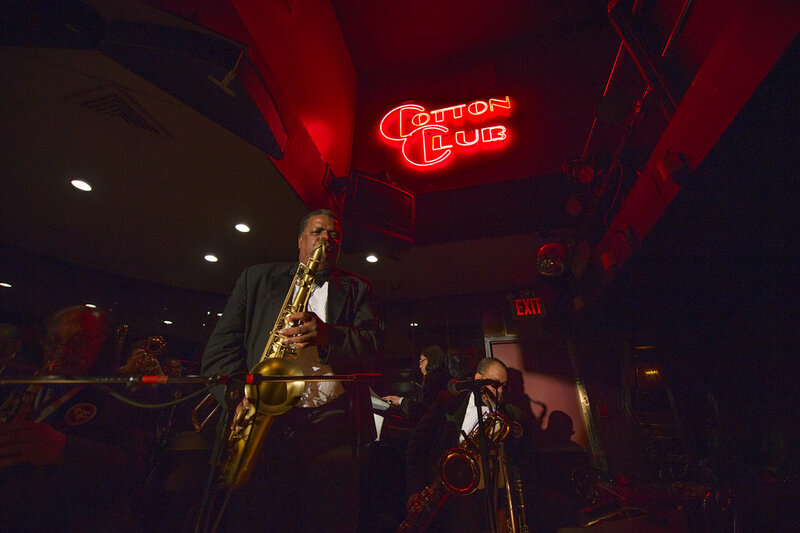 It begins with the Harlem Renaissance of writers, musicians, and artists advancing to an era of speakeasies, ballrooms and nightclubs that featured the best big bands, creating the frenzied Lindy Hop dance. Out of the Jazz Age, Black Musicians set the standard for inimitable fashion, attitude and language that blared out like music of the clubs onto Harlem’s gritty streets. The answer: its people. 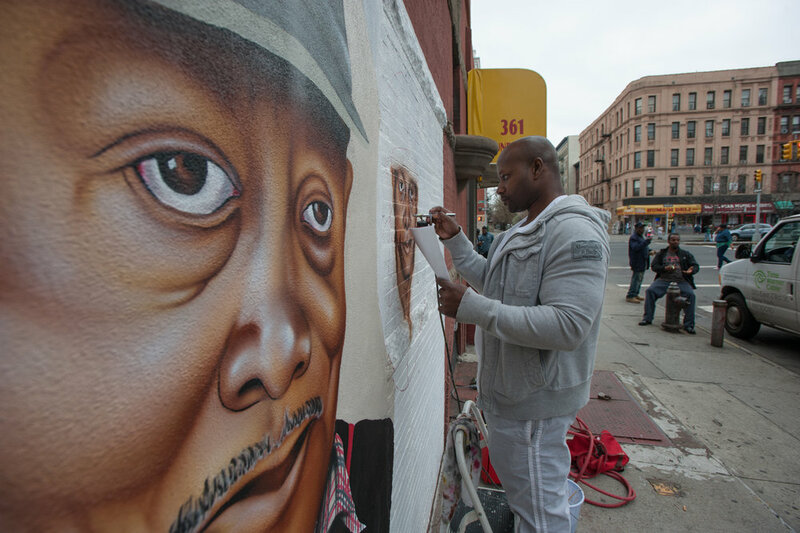 Harlem is a community of strivers sustained through its cultural soil nurtured by talent, homegrown or emigrant, harvesting inventive dance, music, creative, theatrical and literary art forms. Josephine Baker, dancer; Cab Calloway, band leader and singer; Duke Ellington, big band leader and composer; Aaron Douglas, painter; James Van Der Zee, photographer; Ruby Dee, actress and activist; Langston Hughes, writer and poet; James Baldwin, writer and activist… to name a few. Even in death, Harlem still holds funerals for the famous at Abyssinian Baptist church, celebrated in music and song. Harlem is also renown for its political activism and call for social justice, whether is was protesting black soldiers, known as the Harlem Hell Fighters return home from World War I, Civil Rights in the 1960s, Cuba’s Fidel Castro staying at the Theresa Hotel, or police brutality in recent years. At the forefront of these protests included religious leaders, Rev. Adam Clayton Powell of the Abyssinian Baptist Church; Rev. Wyatt T. Walker, Canaan Baptist Church; and Rev. Al Sharpton, the National Action Network. Political leaders include, first black Congressman from Harlem, Adam Clayton Powell, Jr., Basil Paterson, Percy Sutton, David Dinkins and Congressman Charlie Rangel, Malcolm X and the NAACP’s Hazel Dukes. In sports, the first black female professional tennis player, Althea Gibson, learned the game in Harlem. Street basketball established its credibility at the Holcombe Rucker basketball tournament at the Polo Grounds where Julius “Dr. J” Earvin came to play with Harlem ball players. The tournament was renamed the Entertainer’s Basketball Classic by Greg Marius (deceased 2017) where Kobe Bryant, Shaquille O’Neal and Kevin Bryant showcased their skills. 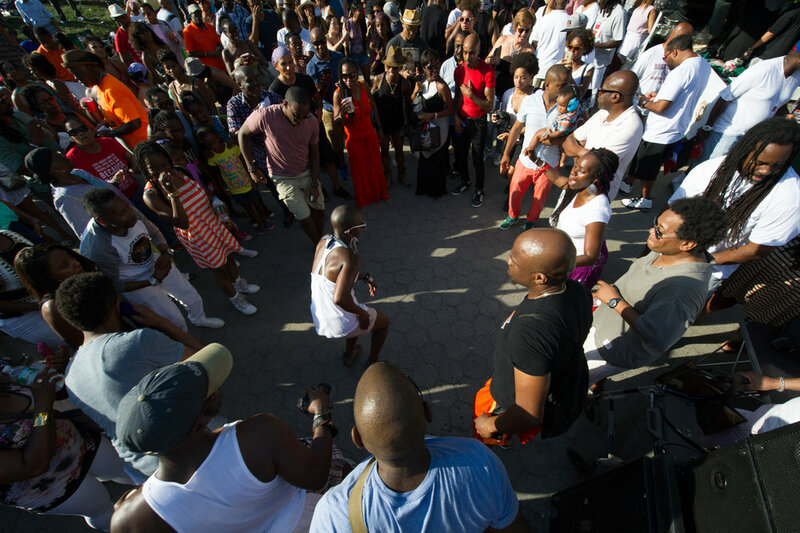 A tradition is Harlem as an outdoor festival of its people on full display, for its wide cross streets, 125th and 135th and Avenues, Lenox and Seventh, serve as a living stage. But more importantly, street vendors, concerts, special events and the annual African American Day Parade enliven these byways. As much as its culture is outdoors, so, too, is within apartments. There, artisans create their art in painting, and the needle arts, for example. Many blocks held block parties that often went past midnight, where new dances were created. The Apollo Theater is the jewel in the crown, renown for firsts in launching new talent though Amateur Night or staging star performances. Under its famed marque, the theatre allows the community to revel in the music of great black entertainers as recently as the celebratory of Prince. Harlem Week is a month long celebration of events, featuring The Harlem Chamber of Commerce’s a Great Day in Harlem’s Fashion Show, a fabulous exhibition of black designers clothes. 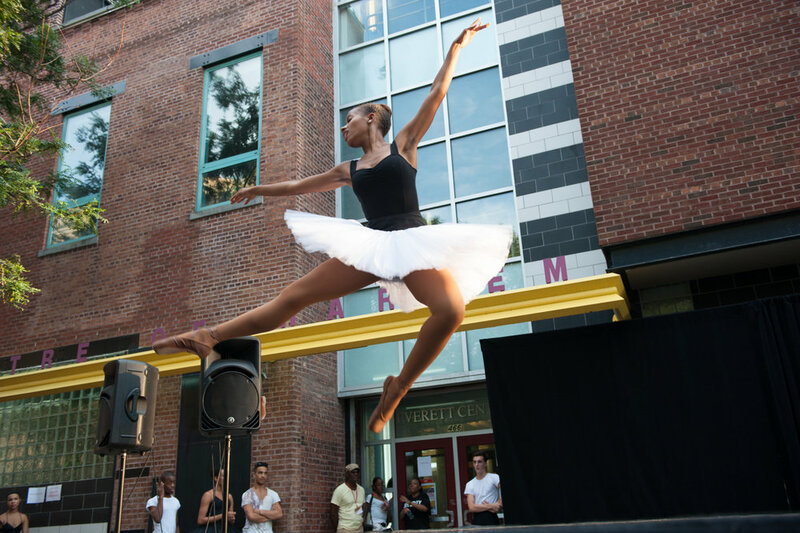 The Dance Theater of Harlem, founded by the second black Ballet dancer (choreographer) in the New York City Ballet, Arthur Mitchell, who began the school for the community, hosts it annual block party, a gala of students performance. The former WBLS radio personality, Vy Higginson, produces a theatrical show annually and her most famous, “Mama I Wanna Sing,” packed in the community. 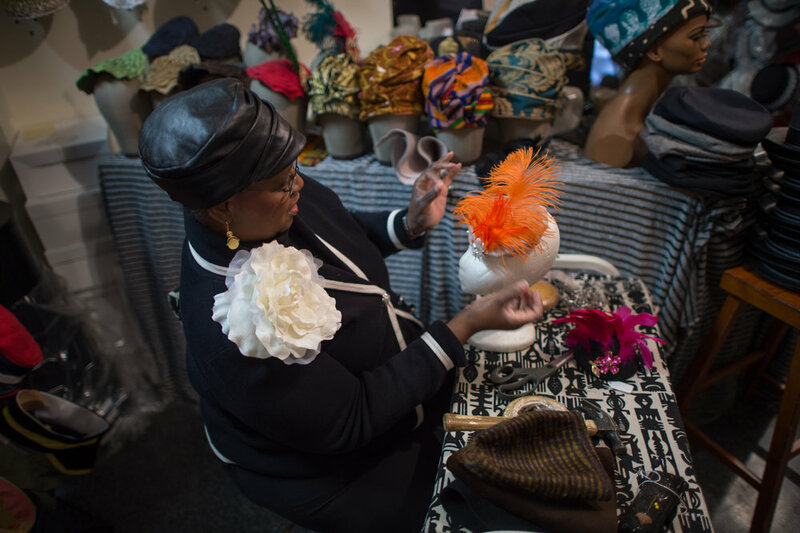 Harlem Hats is a retail store; the owner is the manufacturer and designer of many of her wares modeled in fashion magazines, and The New York Times. She has Patti LaBelle as a client. The Paris Blues bar is a quaint intimate setting for 60s and 70s R&B soul music where on Thursday evenings it open mic. night where singers and musicians can sit in with the band leader and head liner, Tyrone “Fly Ty” Gavon, former leader guitarist for the group BT Express. Every summer, Stormin' Norman, DJ, hosts his annual outdoor house music jam in St. Nicholas Park where dancing is freestyle and funky. The Harlem State office building on 125th street, every summer has a stage for outdoor music performances. 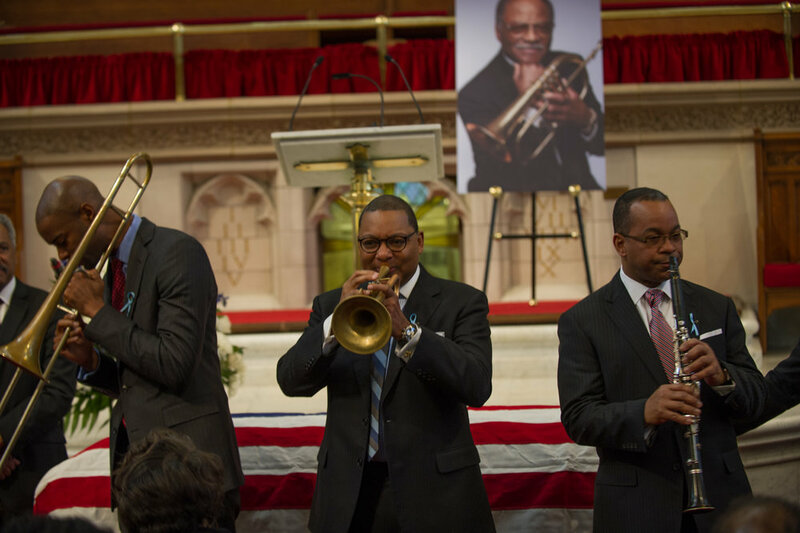 The Jazz Mobile host concerts during the summer at Grant’s Tomb, where some of the best musicians perform serving its mission to bring free music to the Harlem community. And the Cotton Club has cabaret night. 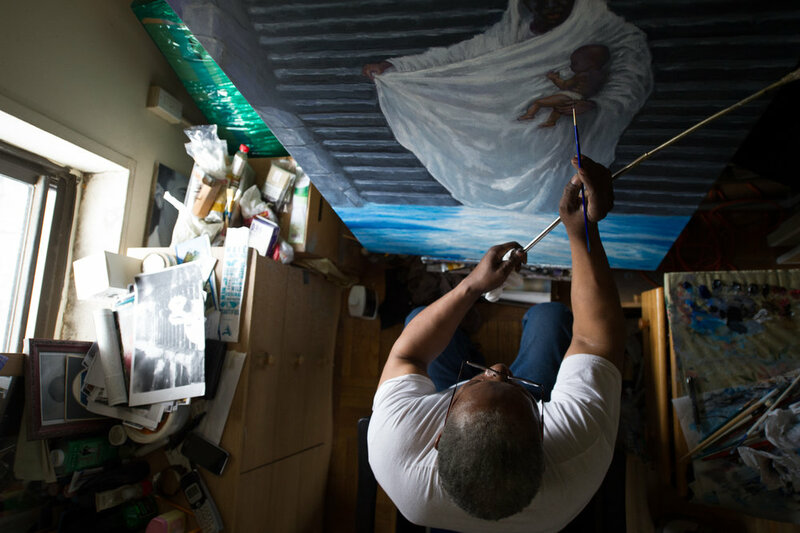 What is it about the people of Harlem that can sustain the vibrancy of its culture? It’s an appreciation of a tradition sustained by its indigenous denizens. The painful concern and reality, is the rapid change of its demographics has the potential to result in the demise of the nation’s black American repository of cultural capital. Only time will tell.